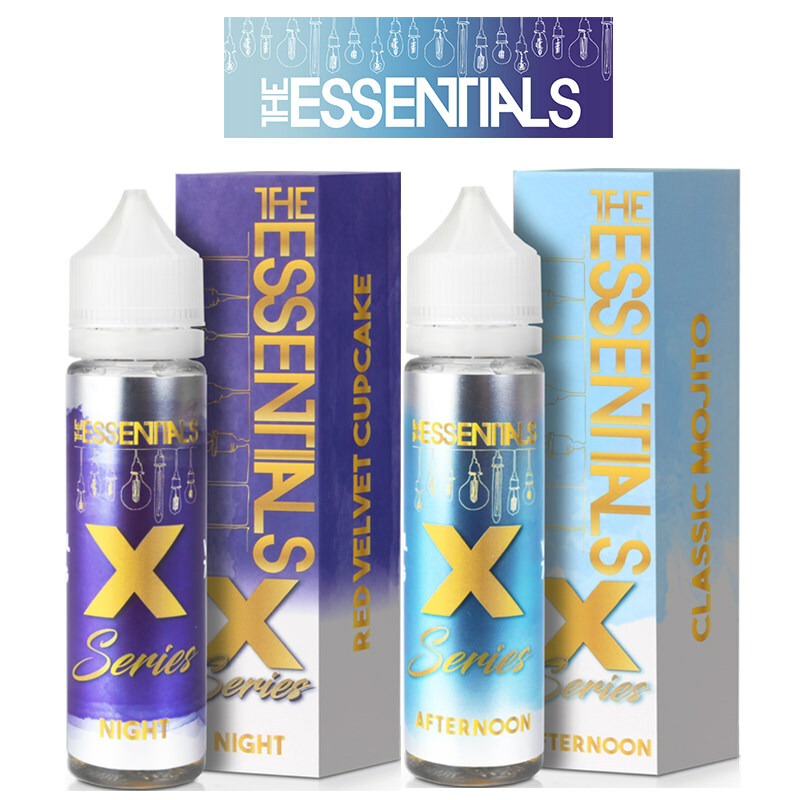 A love child of the union between Craft Vapery and Beard Vape Co, The Essentials range blends the magical flavour wizardry of Craft Vapour with the e-juice masters of expertise at Beard. 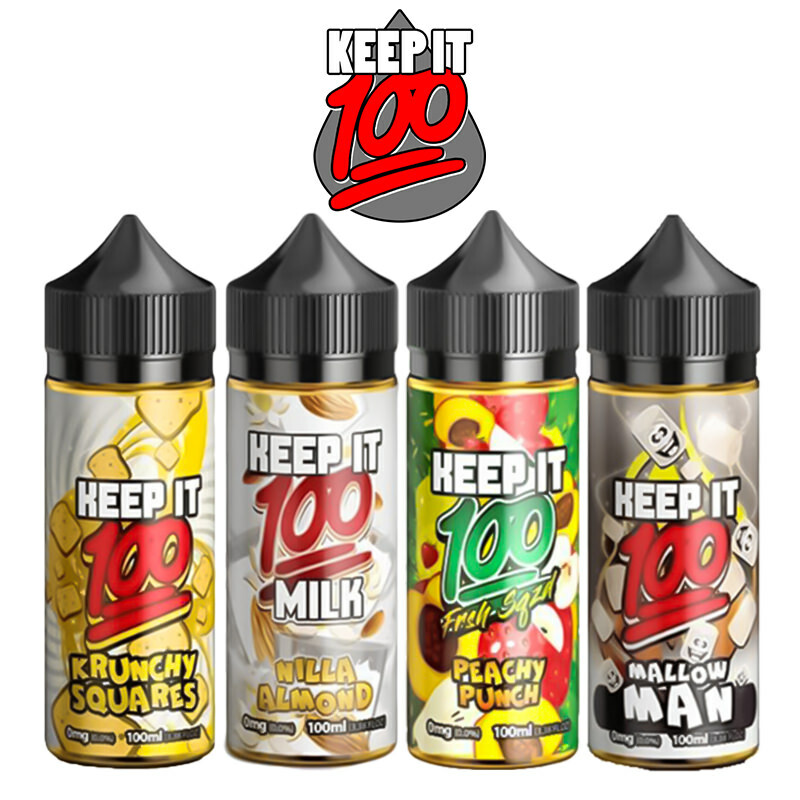 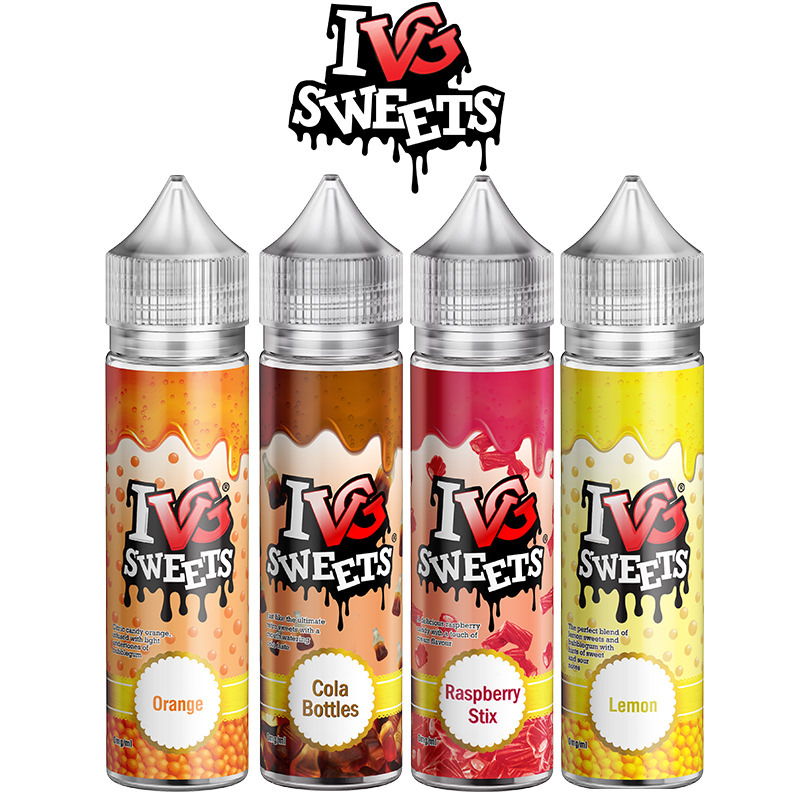 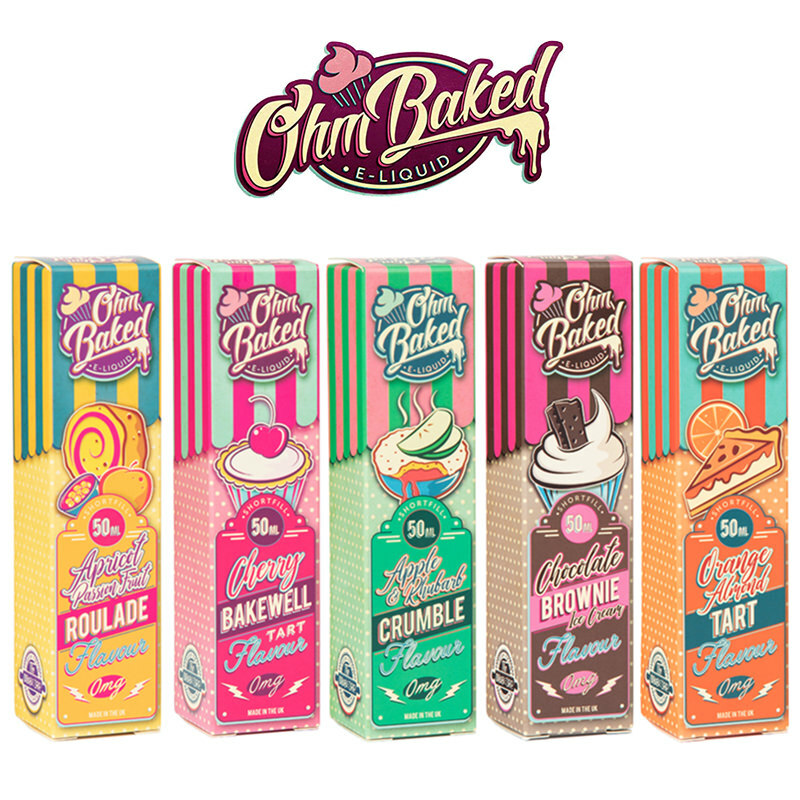 The two brands conjoined to focus on those essential flavour notes that seem to be missing from vaping, and created a range of E-Liquids that can be enjoyed all day, every day, exceeding their own prestige standards in the process, supplied in short fill bottles. 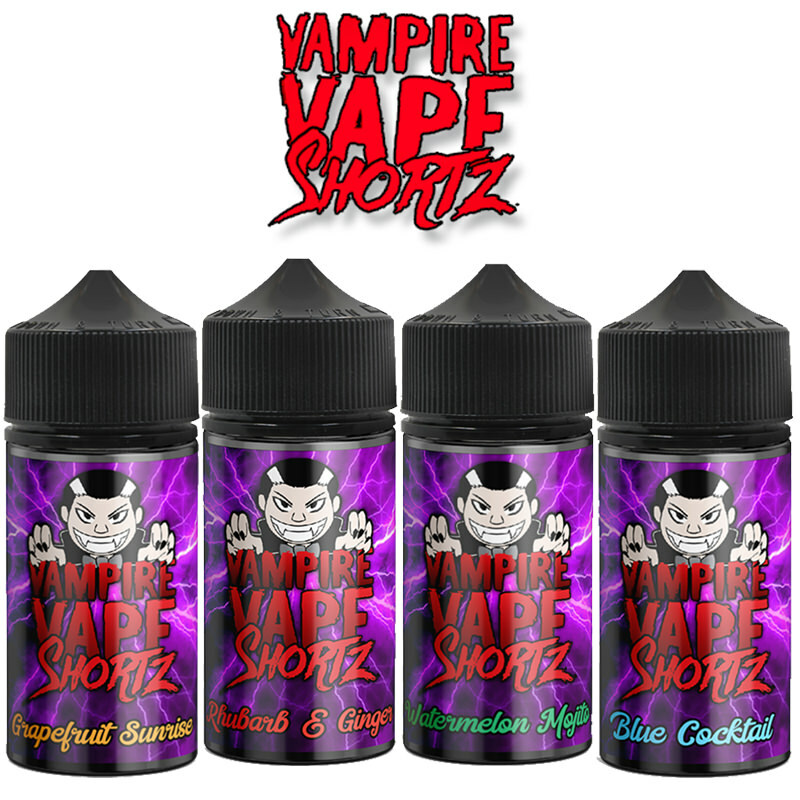 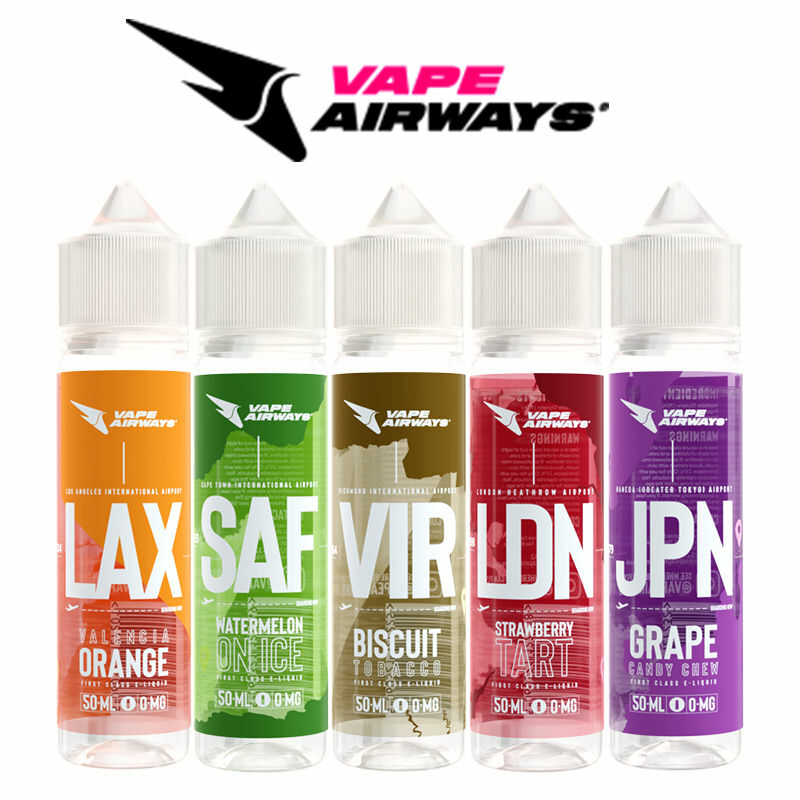 A great brand to have in the Vapestreams inventory of products.